The new partnership will explore the evolution of the patient experience movement, examining how major influencers from the past decade will incite big innovations in the future. 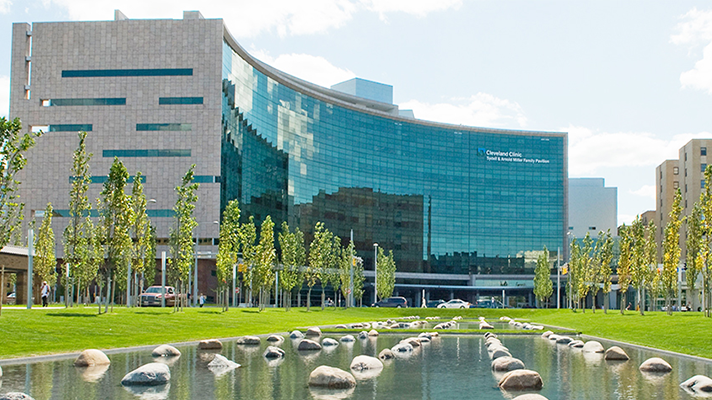 HIMSS and the Cleveland Clinic are now accepting speaking proposals for the 10th annual Empathy & Innovation Summit, the world’s largest, independent conference devoted to improving the patient experience. This year the clinic is partnering with HIMSS to explore more deeply how healthcare is extending empathy into an increasingly digital environment. The deadline to submit a presentation proposal is 5 p.m. EST on January 25. Priority is given to peer-to-peer, experiential learning and case studies from healthcare payer and provider organizations. The summit will take place in Cleveland on May 13-15. As the Empathy & Innovation Summit moves into its 10th year, the Cleveland Clinic and HIMSS are proud to announce an exciting new partnership around this annual event. This year’s theme, "Looking Back, Leaping Forward," will explore the evolution of the patient experience movement, examining how major influencers from the past decade will incite big innovations in the future of care. The 10th anniversary sets the stage for the new partnership and offers a valuable opportunity to enhance the focus on technology and more deeply explore how healthcare is extending empathy in an increasingly digital environment. In addition to the main conference on May 14-15, HIMSS will present two preconference symposium on May 13. One will address the consumerism of healthcare; the other will explore “smarter care” or to how to maximize your existing technology more effectively to provide a better experience to underserved and high-risk populations. Click here for more information and to submit a proposal for the main conference and the pre-conference symposiums.